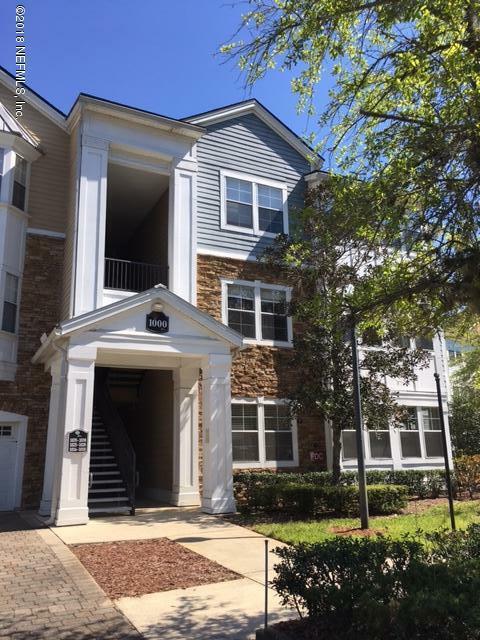 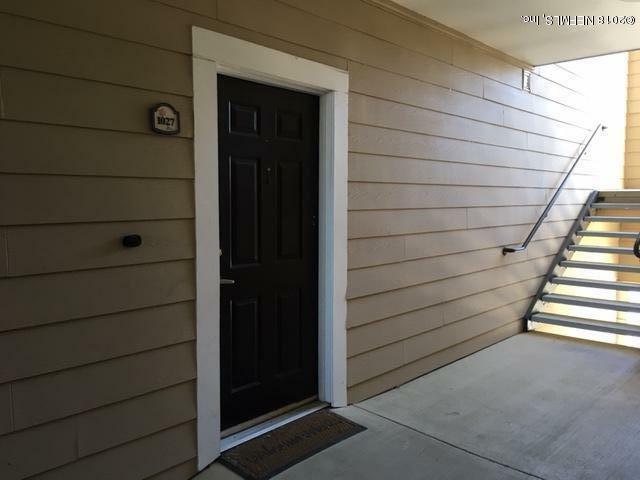 Spacious 2 bedroom, 2 bathroom condo located on the Southside of Jacksonville in the community of Montreux. 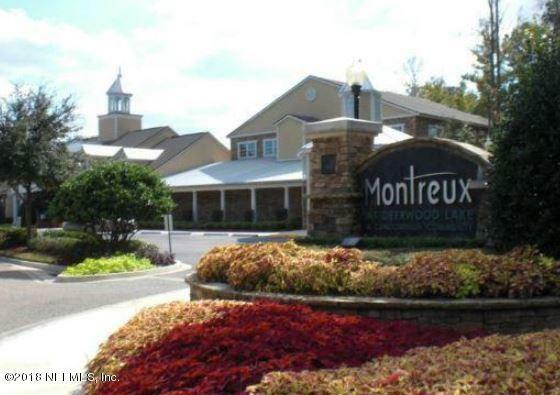 The Montreux community offers plenty of amenities including a tennis court, volleyball court, walking/jogging trail around land, and TWO community pools! 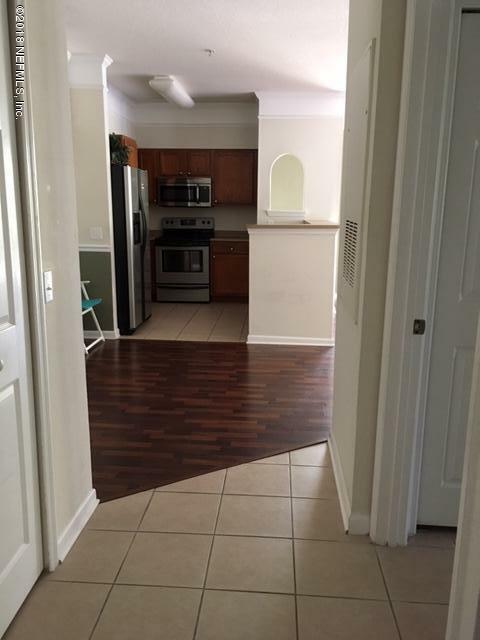 Is within walking distance of Publix and fine dining!